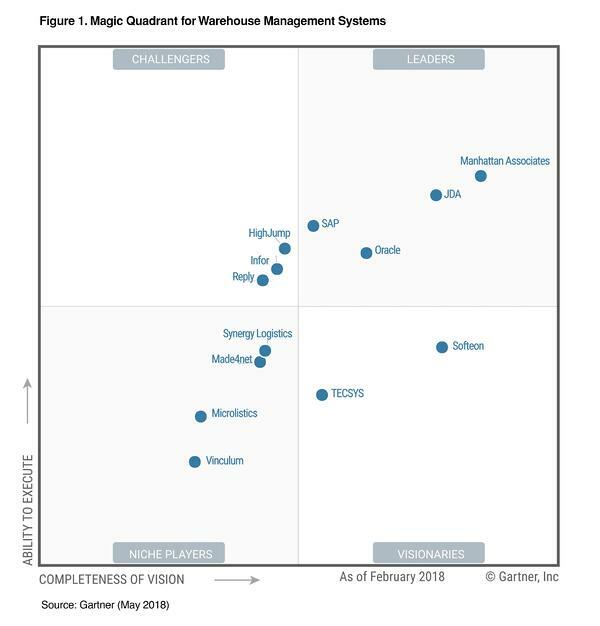 Manhattan Associates is proud to be a leader this year in the Gartner Magic Quadrant for Warehouse Management Systems and to be positioned highest in Ability to Execute as well as furthest in Completeness of Vision. To find out more about the Manhattan warehouse management system and the expertise Supply Chain Junction offers in implementing the software contact us and we will give you more information. Has your supply chain complexity outgrown your ERP?